Parents who regularly take their children to Central Park playgrounds say a growing number of raccoons are taking over the area and they want the city to take action, according to a published report. But unless the animals are proven rabid, there's nothing that can be done, the New York Post reports. The increased raccoon sightings began a few months ago at Rudin Playground near Central Park West and 96th Street, the paper says. Since then, raccoons have been spotted feasting on food-filled trash bins and darting around the swing set. One horrified parent told the Post she saw nannies feeding one raccoon and then two children by hand last week. 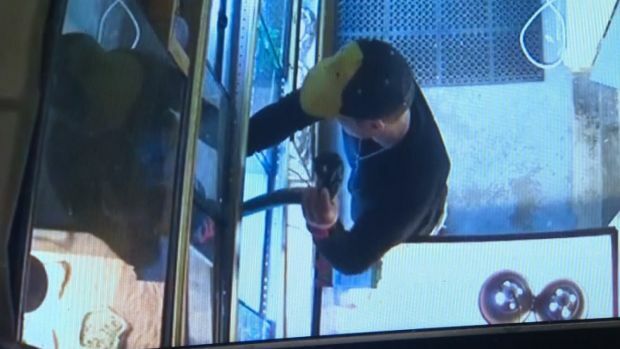 "The raccoons aren't responding to being shooed away," the mother, Lori Schechter, told the Post. She said she called 311 but was told the city cannot do anything unless the raccoons are rabid. A spokeswoman for the Health Department told the paper raccoons throughout the city are routinely tagged and vaccinated for rabies. In 2010, a record 145 raccoons tested positive for rabies, but no animals near Central Park have tested positive this year, the Post reports. 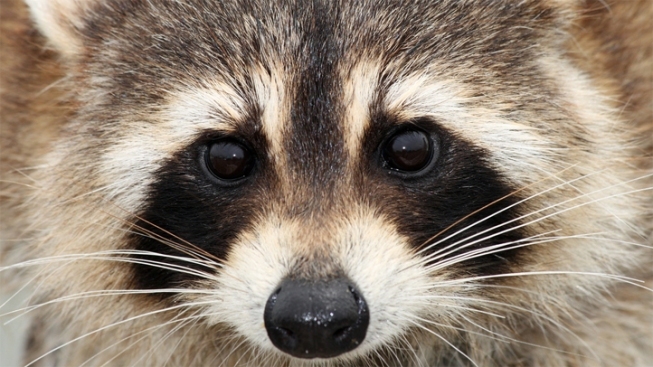 Authorities found rabid raccoons in the Bronx and Staten Island on June 1. One of the most recognizable signs of a rabid animal is excessive drooling or foaming at the mouth; other signs may include dilated pupils, vacant stare, muscle tremors and varying degrees of paralysis, according to the New York City Health Department.